Happy 2015 everyone! I thought I would start the year off by sharing some of my favorite health and beauty products to help kickstart your year. The items mentioned below were some of my favorites in 2014 and they have serious staying power. 1. S’well Water Bottle – This product was introduced to me super late in 2014 (my sister bought it for me for Christmas), but it’s one of those “where have you been all my life” kind of things. I always need a water bottle near by and have yet to find one that I really love. S’Well bottles have a double wall of stainless steel and keep cold drinks cold for 24 hours and hot drinks hot for 12 hours”…. plus all that other goodness: non-toxic, virtually unbreakable, part of your purchase goes to one of three charitable organizations, and these are super HOT right now. Oh, and leaking? Doesn’t happen. 2. 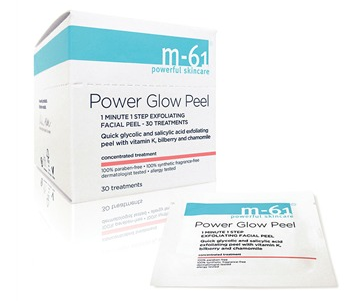 M-61 Facial Peel Pads – These are insane. I use them 3 times per week and have noticed huge improvement in my skin. These clear up just about any issue your face is having and is paraben free to boot. It does tingle a bit the first few applications, but I sort of like it….. shows that it is working, ya know? My sisters use these as well and if that isn’t enough to convince you, check out the reviews. 3. 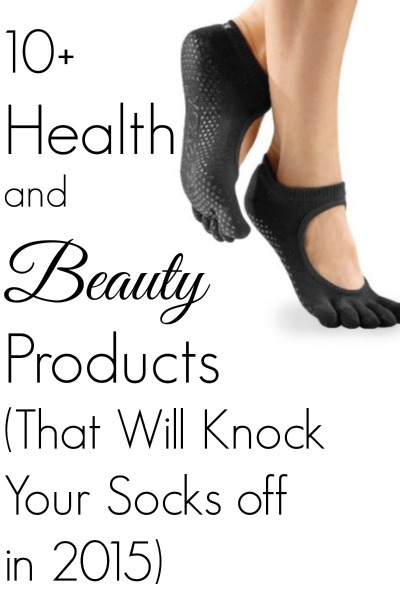 Fabletics – In 2014, this line of althetic wear completely knocked my socks off. It’s high quality, great fit, super cute, and a fraction of the price of some other top brands. It’s free to sign up and when you join VIP (also free) they will email you outfits every month with special prices. If you want something, great! If not, you just press “skip this month” and you can skip as often as you like. You have to remember to skip otherwise they will charge you a credit for one outfit, but they send you email reminders when your skipping window is ending. Check out my full review here. 5. Bare Minerals Ready Touch Up Veil – I’ve always stayed away from Bare Minerals because I wasn’t crazy about the loose powder formulas. If one of my kids got a hold of that…… I don’t even want to imagine what my bathroom would look like….. But they recently came out with this Ready Touch Up Veil in a pressed powder and whoah-there airbrushed skin. 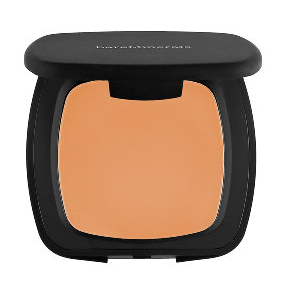 Bare Minerals is always paraben, sulfate, fragrance, dye free etc…! This veil also has SPF 15 and the prices isn’t super scary either. I have been wearing “tan” for reference. 6. 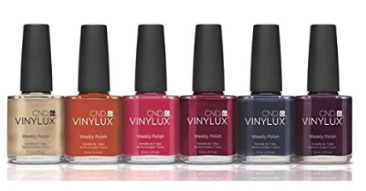 Vinylux Nail Polish – No gel, no UV required….It goes on like regular polish and this stuff seriously lasts a week! You need to purchase the color and the topcoat. And because I’m always wondering what other people can’t live without… here are some health and beauty products that readers love! 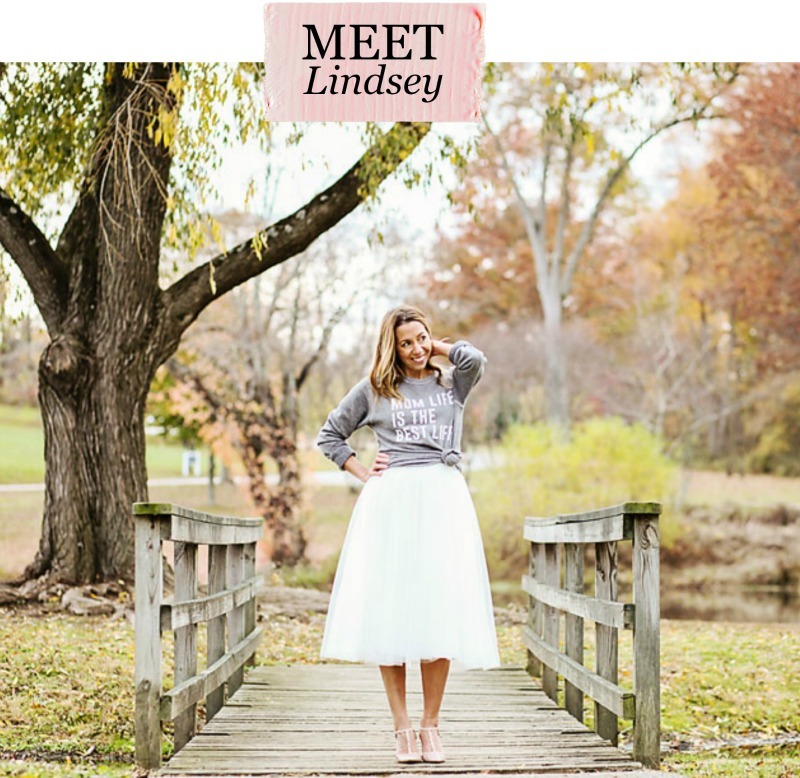 Check out Sisters to Sons most popular posts HERE! I’ve always wanted to try Bare Minerals! Everyone raves about it. I LOVE me some coconut oil! Awesome list. I’m checking out that athletic brand right now. I’m in serious need! I love my Moroccan oil. I’ve had the same bottle for about four years. Great list. What a great list of products. Those work out pants are super cute!